Every Sunday morning students have an opportunity to connect with God and with others in a time of Bible study. Both groups start off in a Large Group Bible Study, then break off into grade specific smaller groups for discussion. The purpose of Small groups is to draw students into a deeper understanding of the Scriptures and how they apply to their daily lives. Groups are divided by grade and gender, and each group has two to three adults. 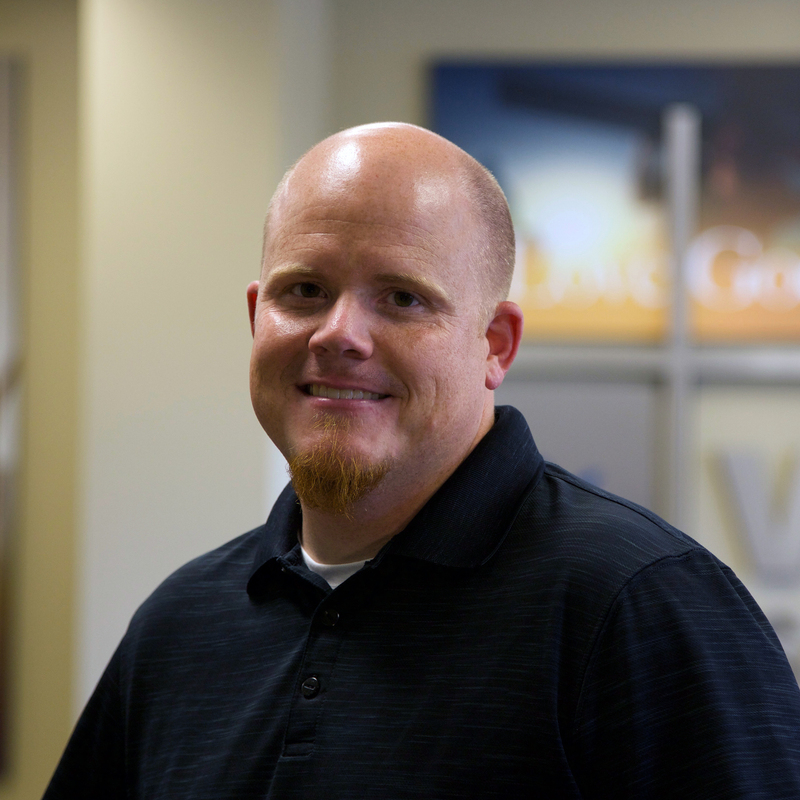 Our desire is that through small groups, students will connect with one another, develop a desire to know more of the Scriptures, and become passionate followers of Christ. 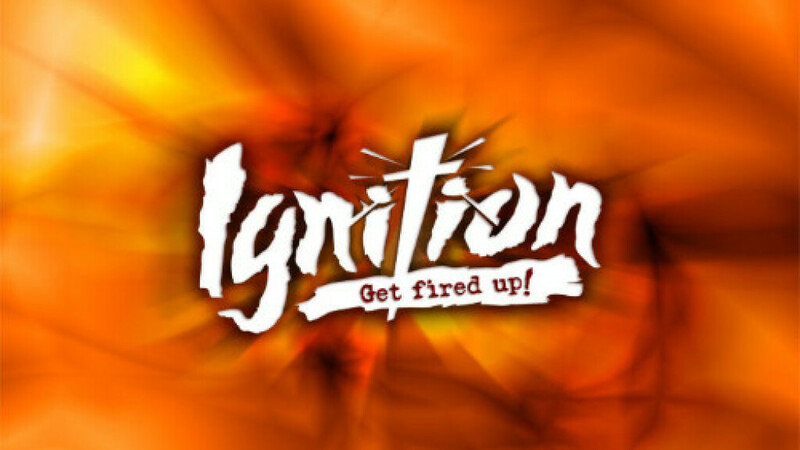 Each Wednesday IGNITION provides an opportunity for students to "ignite" their relationship with God and begin to understand who they are through Him. 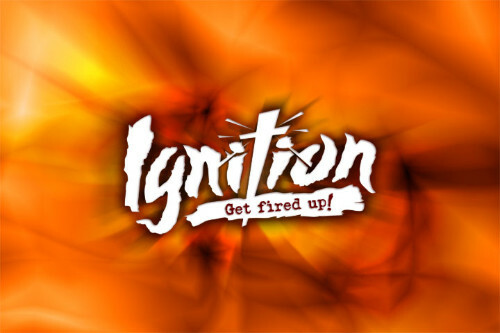 High School students are invited to join others in a time of music, message, fellowship, and games. We start at each Wednesday at 6:00pm in The Generation Center. 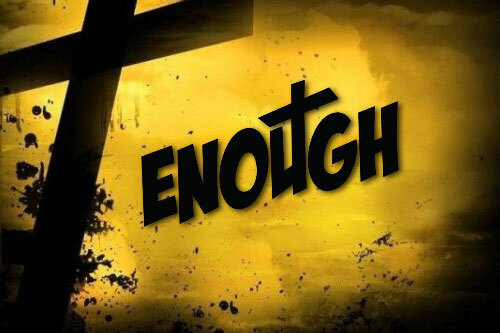 "ENOUGH is a service designed for Middle School students where they can join their peers to learn that God is ENOUGH for them, and they are ENOUGH for Him. Join middle schoolers from all over the area for a night of music, message, fellowship, and games. We start each Wednesday at 6:00pm in Celebration Stadium. 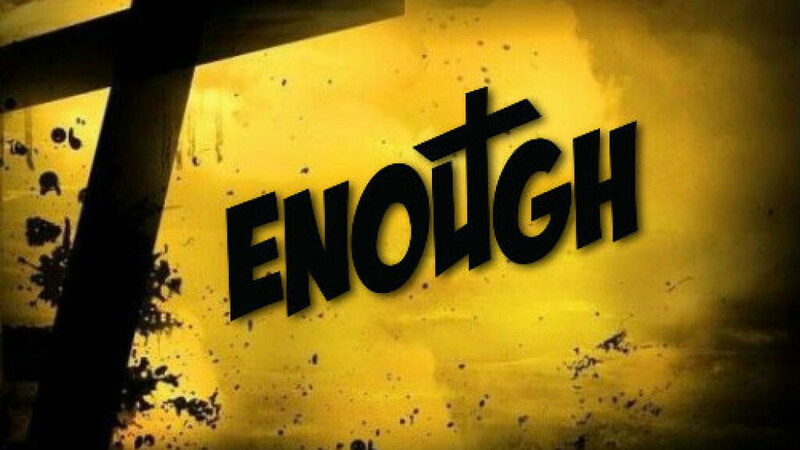 For more information about ENOUGH please contact Keisha at .